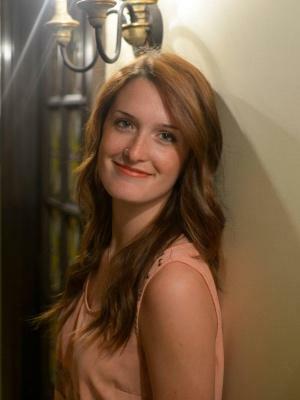 Haley began interning at KMUW in 2015 and graduated from Wichita State University with a degree in English Literature in 2016. She works in the Community Engagement Department, where she helps plan over 50 KMUW events a year and serves as the volunteer coordinator. When not planning events, she manages the social media and communications with Old Town area businesses for the Old Town Association. In her free time, she can usually be caught snuggling with her dog, Faye (who sometimes makes an appearance at the station), and burying her nose in a juicy novel.